Maltkiln Village covers an area of approximately 260 hectares and has the capacity to deliver up to 4,000 high-quality dwellings of varying types and tenures, during the local plan period. The site centres around the existing Cattal railway station, south of the A59 and north of Cattal village.  Maltkiln would deliver a mix of high quality new homes and provide a genuine diversity of housing types, sizes and tenures, suitable for all stages of life and circumstances, including starter homes, family homes and homes for later life. Maltkiln is able to deliver the largest proportion of the Council’s overall housing demand, maximising the benefits of infrastructure investment and offering the opportunity to meet housing needs in future plan periods. Maltkiln is centred on an existing railway station which would be the focus of rail service improvements, including the immediate provision of a new car park for Cattal station. The dangerous Whixley crossroads will be replaced with a new roundabout. The Cattal level crossing will be replaced with new road and pedestrian bridges, which will remove the existing delays to train and road journeys. 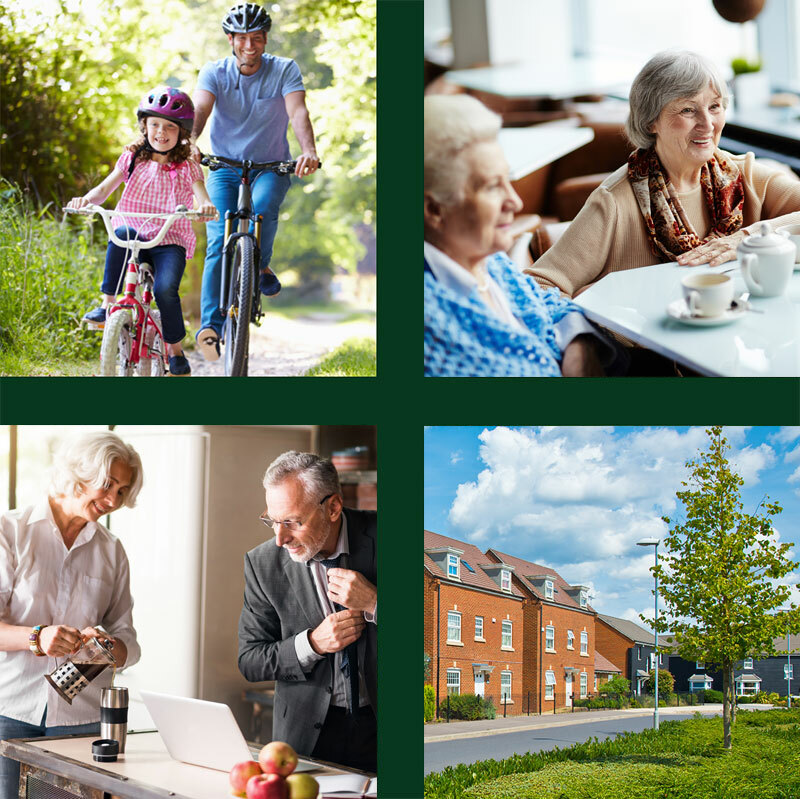 Maltkiln Village will be a sustainable and well-connected new settlement, with new community facilities that are readily accessible for both new residents and the existing local community. We have made a commitment to deliver key infrastructure– including the first of the new primary schools – as part of the first phase of development. Maltkiln can provide all of the additional and improved road, railway and utilities infrastructure required, and our direct and early provision of new community facilities, while still meeting all of the Council’s affordable housing requirements. Maltkiln is the only site that is backed by a local property and construction group that has the experience and resources to plan, fund and build the infrastructure and community facilities necessary for a new settlement. Maltkiln would offer a variety of workspaces specifically designed for small businesses, supporting local economic growth. Oakgate have been working closely with Johnsons of Whixley, who have expressed a wish to expand and modernise their business by relocating locally. Our proposals provide flexibility in whether Johnsons might relocate and would allow them to remain in the event that a suitable relocation site is not found. This strategy protects the long-term future of the nursery to keep jobs in the local area. Importantly, Maltkiln Village would not ‘coalesce’ with existing settlements and can be delivered without placing strain on existing community facilities. Maltkiln Village wraps around its new village centre and the whole of the development is within 2km distance of Cattal station. Maltkiln offers a genuine opportunity for local involvement in the actual design of the new settlement to create a distinct new village that appeals to all ages. Maltkiln has the fewest technical constraints and has the lowest heritage, landscape, ecology, transport, noise or environmental impacts. A comprehensive series of community and stakeholder consultation events has taken place during the design process, to ensure that the proposals have been considered in detail with the local community. From the feedback received, four Key Points were identified which had greatest influence in shaping the evolution of the masterplan. This masterplan has been submitted to Harrogate Borough Council as part of our planning application. © Maltkiln Village 2017. All Rights Reserved. Website Designed by Wrapped Agency.